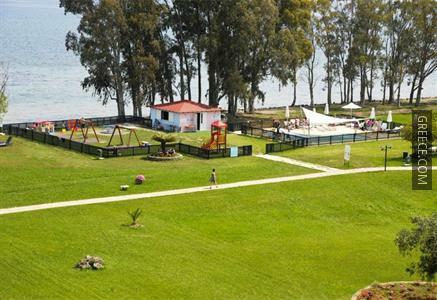 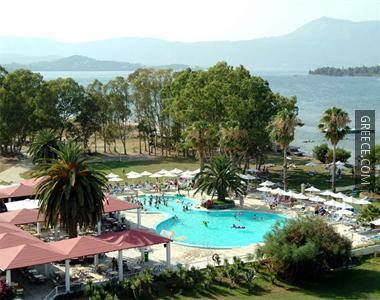 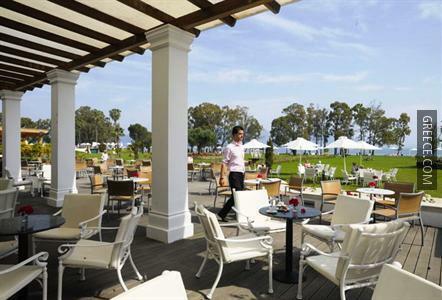 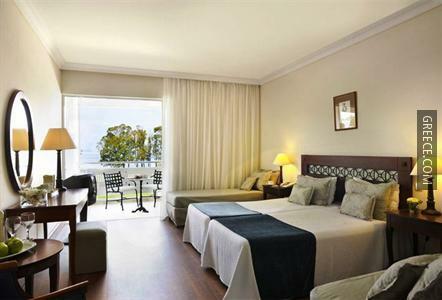 This stylish beachfront hotel is ideally located just a short drive from Corfu. 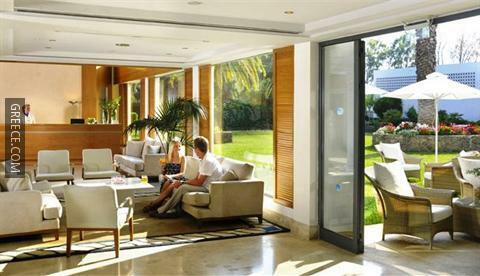 Just a short walk from the coast, this hotel is perfectly situated for those in search of a beach-side retreat. 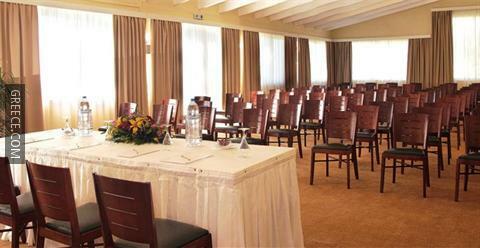 The hotel offers 240 rooms, each equipped with a refrigerator, cable / satellite channels and tea and coffee making facilities. 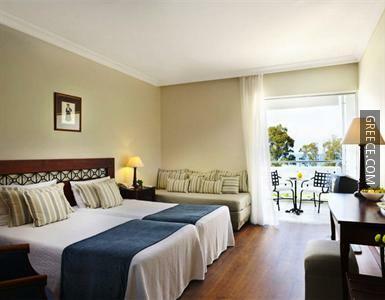 Amenities featured in the rooms include a private bathroom, a hair dryer and a telephone. 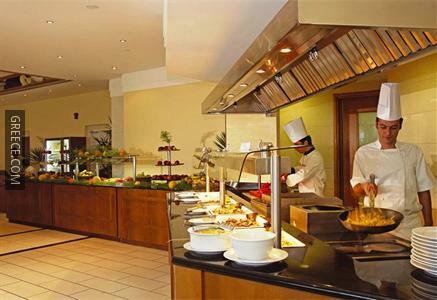 Guests can enjoy a drink at the hotel's large bar, before sampling a meal in the restaurant. 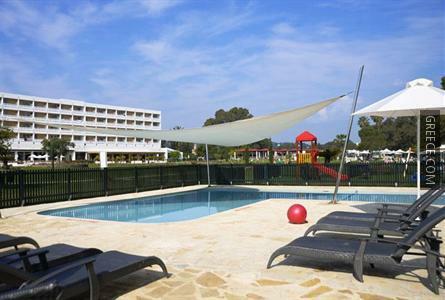 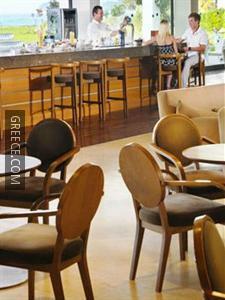 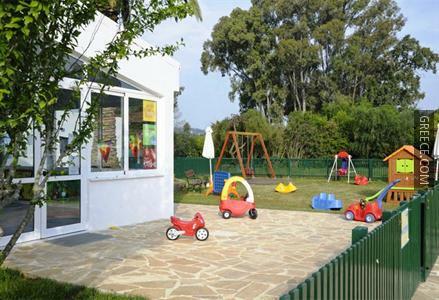 Corfu International Airport is less than a 15-minute drive from the hotel. 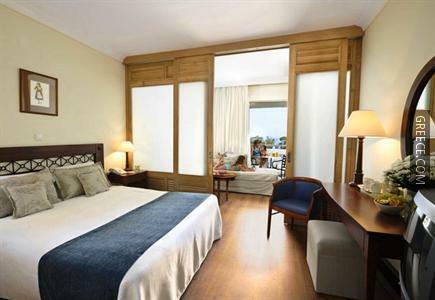 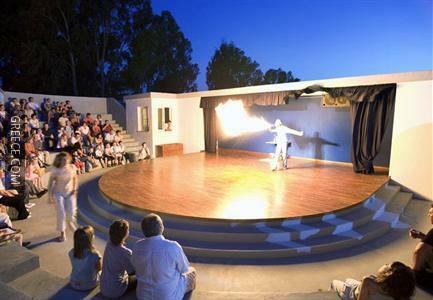 The Archaeological Museum of Corfu, Temple of Artemis and Mouse Island are around a 20-minute drive from the hotel.